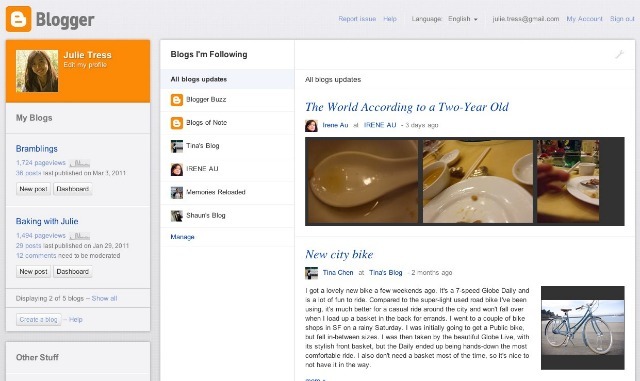 Google announced during SXSW that they will be making some major revamps in Blogger this year. The new dashboard, post editor and more will be built using the new web technologies like HTML5. Users will be able to make their blogs look like never before. Finally, they are rolling out the new, redesigned website to certain users. This new pre-release preview is available as part of Blogger's 'Blogger In Draft' program. You can visit draft.blogger.com and sign in to test out some unreleased new features. You can even set it as default by using a checkbox on the top of the page. The new and redesigned web app is being rolled out to random people who visit the Blogger In Draft site. It will slowly be given out to more people using Blogger In Draft and to all the other Blogger users. 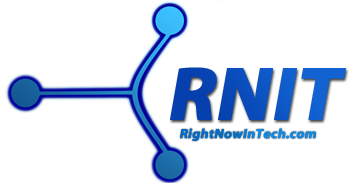 Right Now In Tech is powered by Blogger, and I am impatiently waiting for the huge new update. Stay tuned and I'll keep you posted. Oh, and do look forward to updates in this website's design!